Battery life was equally iffy, flat out the MSI U270 lasted for just 2 hours and 17 minutes, though moderate use took that past three and a half hours. In our humble opinion, a better hi-res display and a more handsome netbook overall can be found with the Dell Mini 1012, or for a few bucks more, push the boat out and get your hands on the Toshiba NB550D. Both VGA and HDMI ports are available for connecting external monitors. If you want an affordable laptop for working on basic office software, and need a mobile machine so you can stay productive on the go, the U270 is worth considering. However, those after a bit more power should look elsewhere. Although not perfect, the U270 offers above average performance for netbooks, a comfortable keyboard, a matte 720p panel, almost 5h battery life and HDMI and USB 3.0 connectivity. Not far off a 5-star rating, MSI still need to sort out a few issues with the touchpad, screen quality, noise and battery life to get a perfect 5. 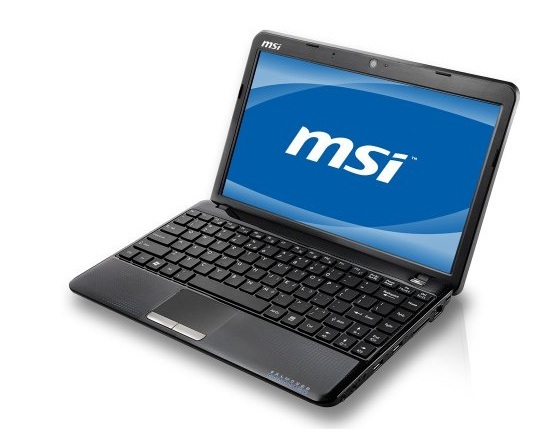 The MSI U270 netbook represents good value for money. 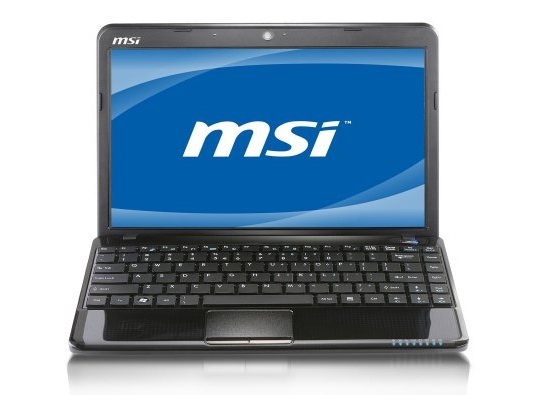 Like most MSI laptops, its performance is what stands out most. 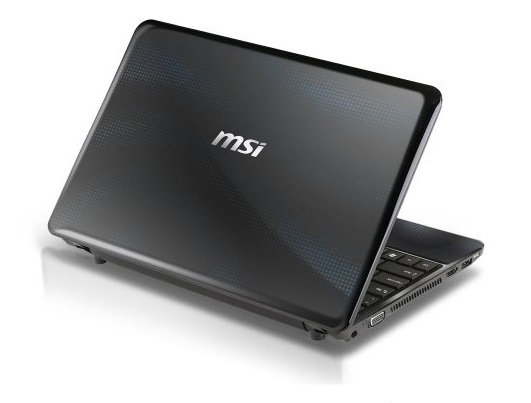 While it doesn't look ugly, it's definitely not what you call a good looking netbook. What you pay for mostly is a good configuration in a fairly generic-looking (and feeling) body. If you want good looks, then you are better off spending more money on the Sony and Toshiba Fusion models that we have previously reviewed. 80% MSI U270: che la FUSION abbia inizio!